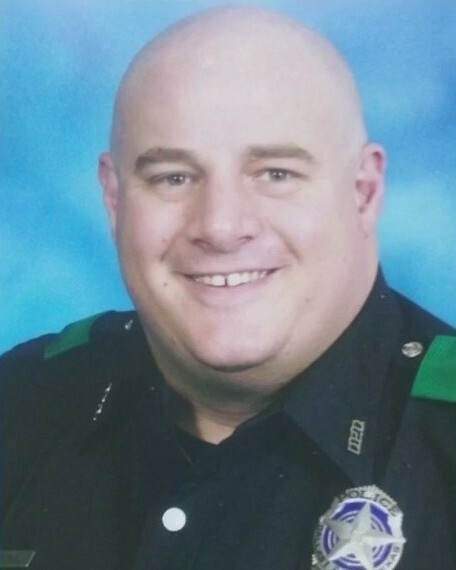 Senior Corporal Lorne Ahrens, Police Officer Michael Krol, Sergeant Michael Smith, and Police Officer Patrick Zamarripa of the Dallas Police Department, and Police Officer Brent Thompson of the Dallas Area Rapid Transit Police Department, were shot and killed by an active shooter during a protest in downtown Dallas. As the protesters walked down Main Street, between South Lamar Street and South Market Street, a sniper opened fire on police officers who were providing security for the event. The man shot a total of 12 officers, killing five and wounding seven. 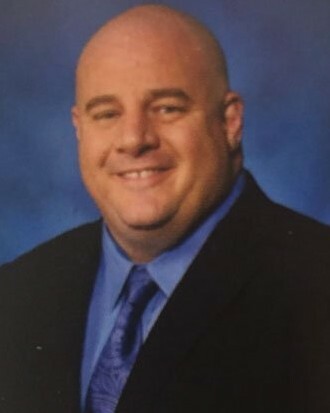 The subject was cornered in an adjacent college building and barricaded himself inside for several hours while he spoke to negotiators, during which time he stated he specifically targeted white police officers. He was killed when the Dallas Police Department's Bomb Squad moved an explosive device to the man's location using a robot and detonated it. 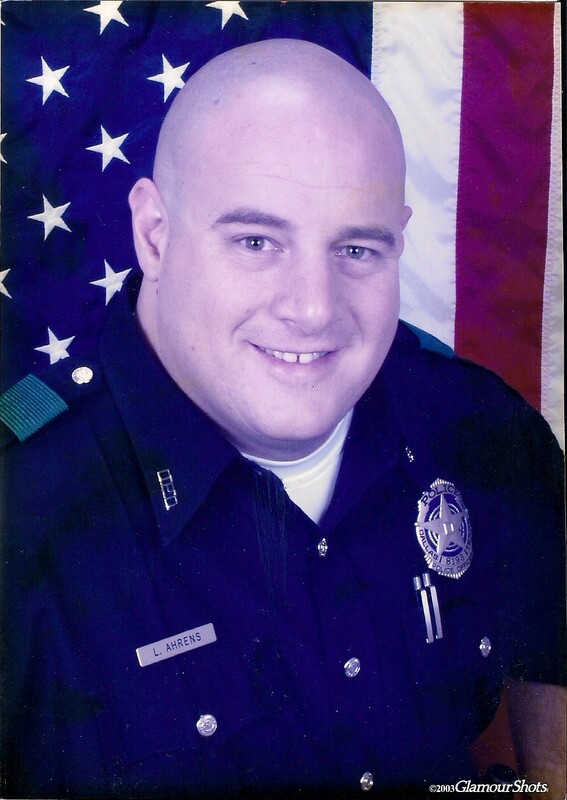 Corporal Ahrens had served with the Dallas Police Department for 14 years and had previously served with the Los Angeles County, California, Sheriff's Office for 11 years. He is survived by his wife and two children. 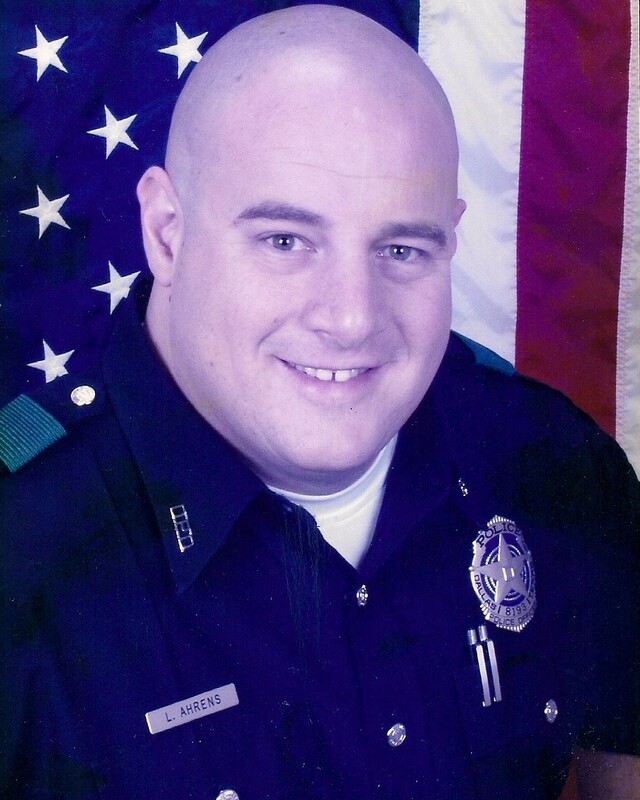 His wife also serves with the Dallas Police Department.